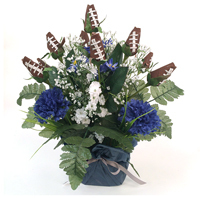 Don’t be stuck punting this year! 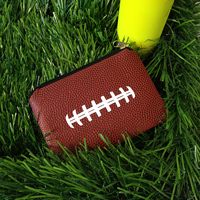 Score a touchdown with our Football Birthday Gifts. 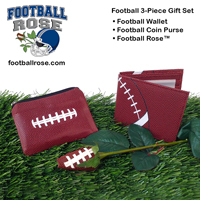 Crafted with genuine football leather our roses are handmade and hand stitched for an authentic football look. 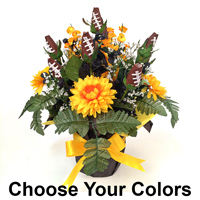 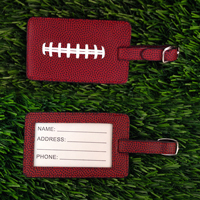 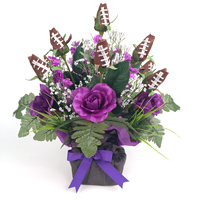 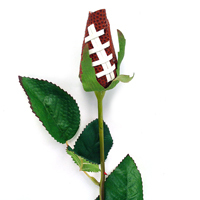 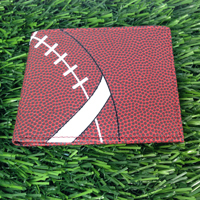 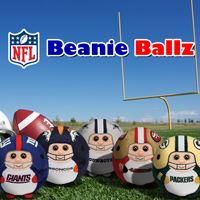 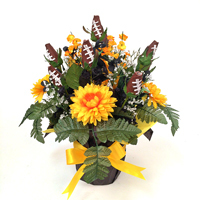 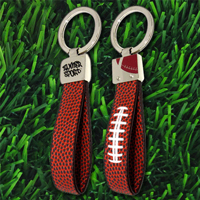 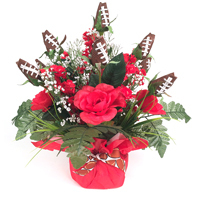 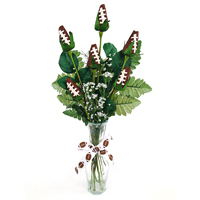 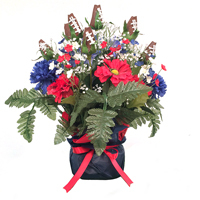 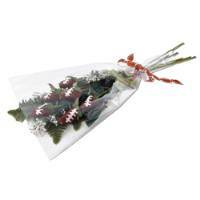 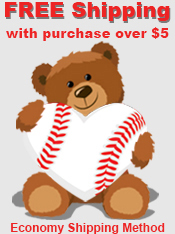 Football Birthday Gifts will delight your favorite football player, fan, booster, or coach.